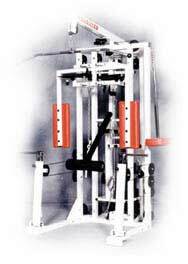 Equalizer Exercise Machines - All things being equal... the choice is clear! Video clips of equipment in action! 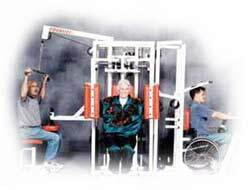 Equally accessible for all users! Ideal for institutions, clinics, and home use!